Imagine a beautiful summer day. You and your family are enjoying a nice dinner on the patio, except you can’t hear one another over the blaring drone of your air conditioner. Welcome to my noisy world. Our air conditioner, not built by Lennox, came with the house when we bought it 11 years ago. Not only is it a loud, moaning beast of an appliance, we are also concerned about its energy efficiency. That Lennox is a well-respected brand is pretty common knowledge. However, after learning more about Lennox through this campaign, I am personally convinced that this company has elevated the standard of living with its high tech HVAC system and it is going to be our next important home purchase. One of the most important aspects of making a house feel like a home is comfort, and the key to being comfortable is being able to adjust the temperature and humidity of your home at the touch of a button without the interruption of poorly functioning home appliances. Interesting that the appliances in our home that contribute most to our comfort are often the most under-appreciated aspects of the home. It is critical on so many levels to have a heating, ventilation, and air conditioning (HVAC) system that is energy efficient, smart, clean, quiet, and comfortable. The Ultimate Comfort System™ developed by Lennox is designed with all of these important criteria in mind. The Ultimate Comfort System™ from Lennox is considered to be the most energy-efficient system in the world. 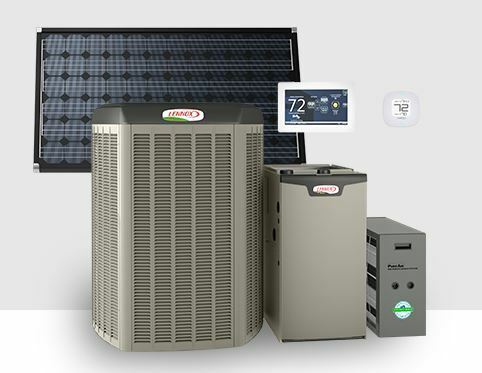 Lennox also offers SunSource®, the only HVAC system powered directly by solar panels. These solar modules harness free and renewable solar power which can reduce your heating and cooling bills by up to half! 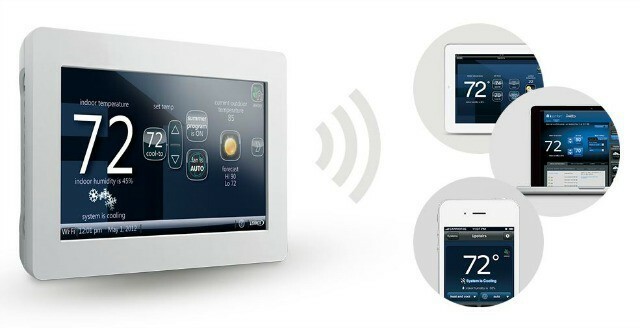 The Lennox iComfort WiFi® Thermostat allows you to control your HVAC system from anywhere using your smartphone, laptop, or tablet. The iHarmony® Zoning Technology allows you to deliver air directly to the rooms you use the most. 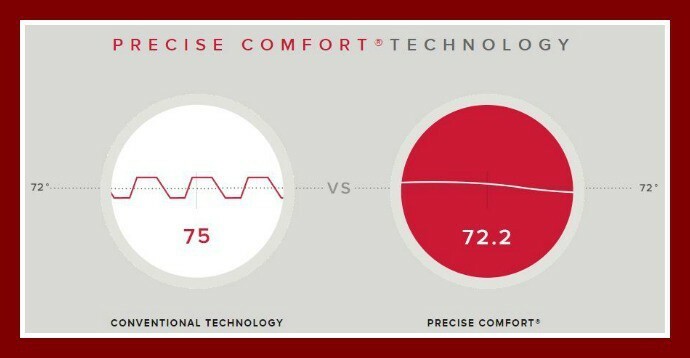 Lennox uses Precise Comfort® which allows you to precisely and consistently control the temperature and humidity levels in your home. It uses variable speed airflow technology to keep the temperature exactly where you want it, even in the most extreme of climates. 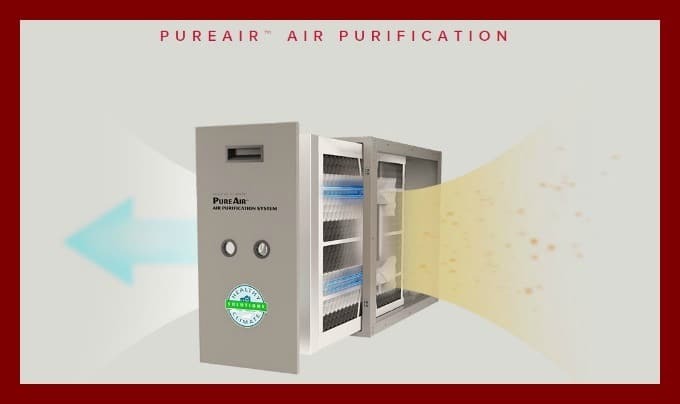 The Lennox PureAir™ Technology uses a three-way cleaning system to eliminate impurities in the air. Their SilentComfort™ technology is so quiet you may not even hear it working. Perfect! It is hard to visualize what perfect feels like, so Lennox has partnered with talented muralists to express this in amazing detail. These artists are telling stories of efficiency, intelligence and quiet through their artwork. 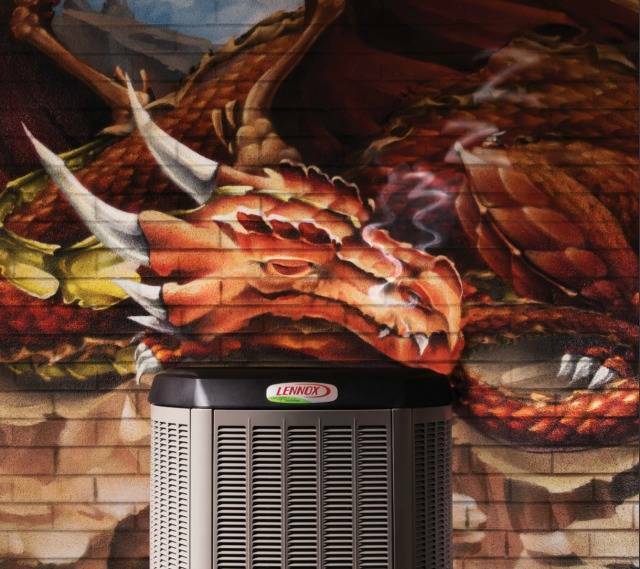 This Dragon Mural created by Artists Zek and Fluke from A’Shop (an artist-run production company specializing in graffiti murals, street art, and urban aesthetics) illustrates how the most powerful force in your home can also be the quietest. The clever video below shows a dragon trying to sleep but he is frequently awakened by noisy air conditioners. Sound familiar? He is finally able to peacefully snooze at a home with a Lennox HVAC System. Thank you for dropping by The Mindful Shopper! I absolutely LOVE it when you stop by! I hope you found this information on Lennox and their high tech HVAC system helpful. gorgeous artwork, innovate design that is cheaper to run…what more can you ask for? These murals are outstanding! I love my Lennox system its the best! You are so lucky to have a Lennox system! I really want one! I like the mural. It is a very innovative marketing idea. Yes, I love it! The artwork and the innovation of the video are a lot of fun! Such a cool way to convey what perfect feels like with these gorgeous murals! I totally agree! I love the incorporation of artwork! I’ve always loved the quality of Lennox systems! I love the innovative spirit of Lennox and their SunSource solar system. Great technology from a great company. I agree- I really think Lennox is the HVAC system to buy! I like that the Lennox system can be powered by solar panels!! I knew Lennox was known for their quality, but this really takes it to the next level. Anytime someone brings in art, I’m going to take a second look! I agree! I love the incorporation of art into marketing! I love the solar components of this Lennox system. It is really tempting this year with how high our utility bills are getting. I think my favorite aspect of the Lennox system is the solar components as well! I love the touchpads that the Lennox have – they provide so much information. It’s a great brand. You are welcome. I had a lot of fun learning about Lennox and am really happy that I am able to share this information with others! I really love how the Lennox system is powered by solar panels! I agree- it is so important these days to have an eco-friendly home! I love how nice it is! My favorite part is the touch screen. I love the touch screen too. Such an upgrade from what we are currently using. I love Lennox! 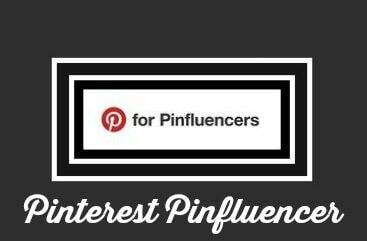 Their products are amazing! I totally am excited about Lennox! Can’t wait to be able to upgrade our HVAC system to the Lennox system. I have read about this. They are quite innovative. I like the murals too. Thanks for the comment. Yes, they are very innovative. Love it! The murals for this are amazing! So creative to get the message to everyone! Yes, so much fun! Thanks for stopping by! 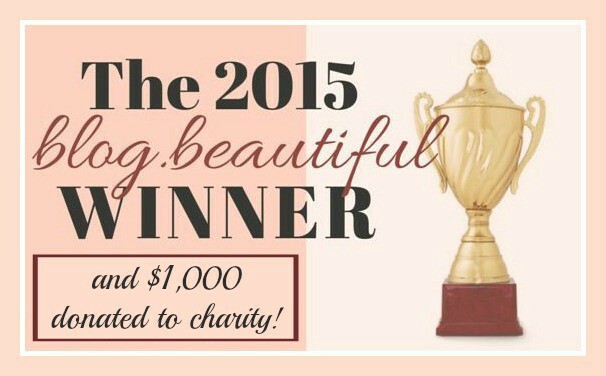 I’ve loved the Lennox brand for years! My grandparents and parents had Lennox systems in their homes, and now we do too! You are so lucky! 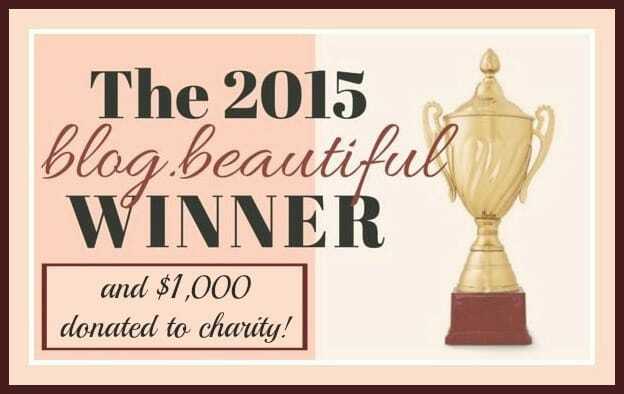 I am looking forward to the day when we will get one as well! The 3-way cleaning system is a great way to rid the air in your home of impurities. I agree! Such an important part of an HVAC system! Wow! I had no idea that systems like this were powered by solar panels. I love that the system can be controlled by solar panels! Me too! The solar panels are my favorite part of the Lennox system! This sounds like such a great system and who doesn’t love discounts. Thank you for the information! My AC unit is so loud! We like to keep our kitchen window open, but if it’s open and the AC is running at the same time, you can’t hear anyone talk in the entire lower level of our house. It’s so annoying!